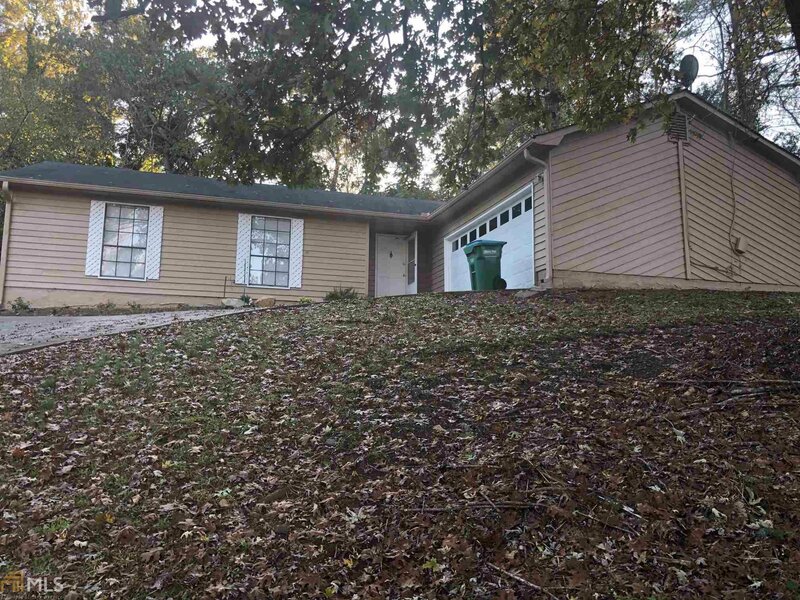 BEAUTIFULLY UPDATED 4 BEDROOM/2 BATH SPACIOUS RANCH IN GREAT LOCATION. NEW PAINT, CARPET, GRANITE COUNTER-TOPS, TILE FLOORING & NEW WATER HEATER. LARGE FAMILY ROOM WITH FIREPLACE AND WET BAR. SPACIOUS BEDROOMS WITH WALK IN CLOSETS. 2 CAR GARAGE WITH STORAGE SPACE, PRIVATE BACKYARD. CONVENIENT LOCATION CLOSE TO HWY, SCHOOLS, PARKS AND SHOPPING. Listing courtesy of First United Realty, Inc.. Selling Office: Virtual Properties Realty.Com.